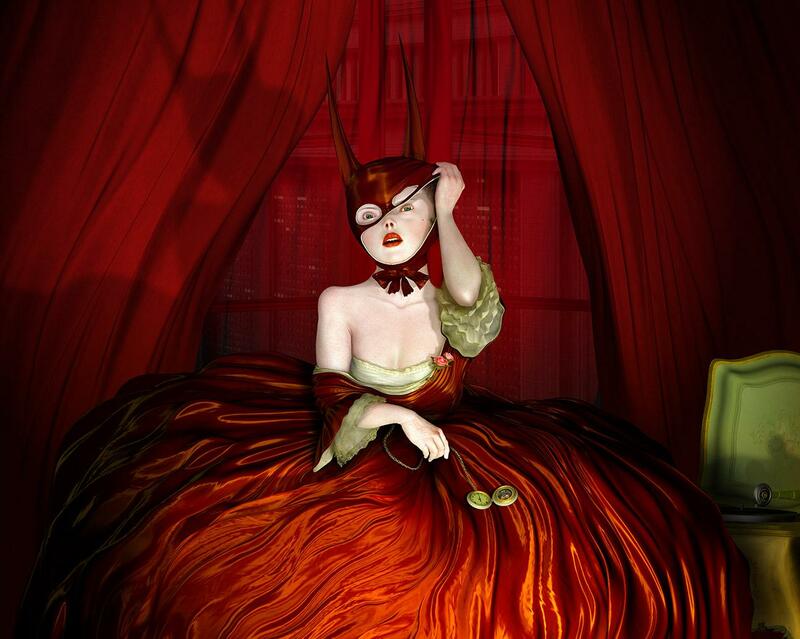 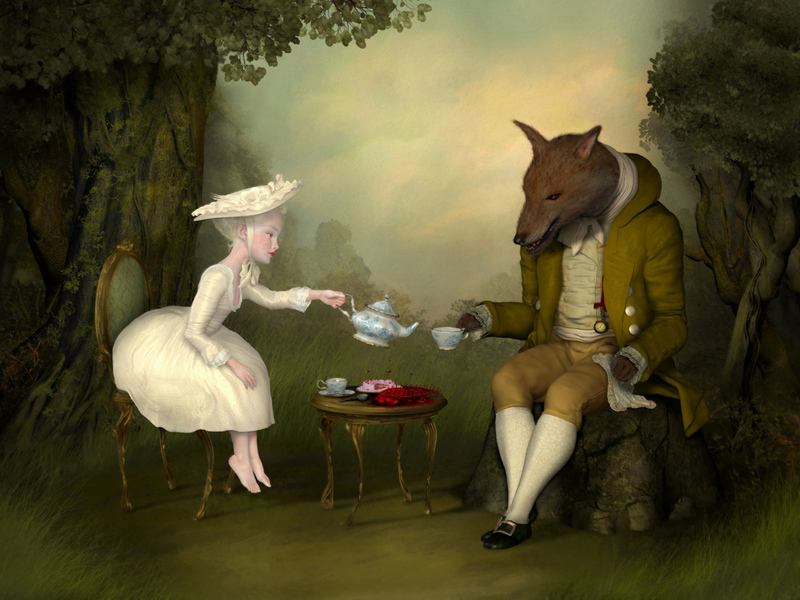 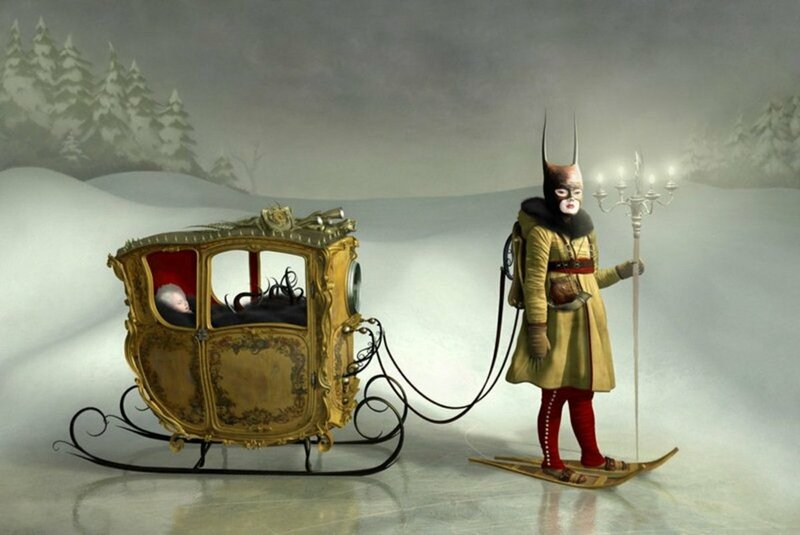 Ray Caesar is an English digital surreal artist who lives and works in Toronto, Canada. 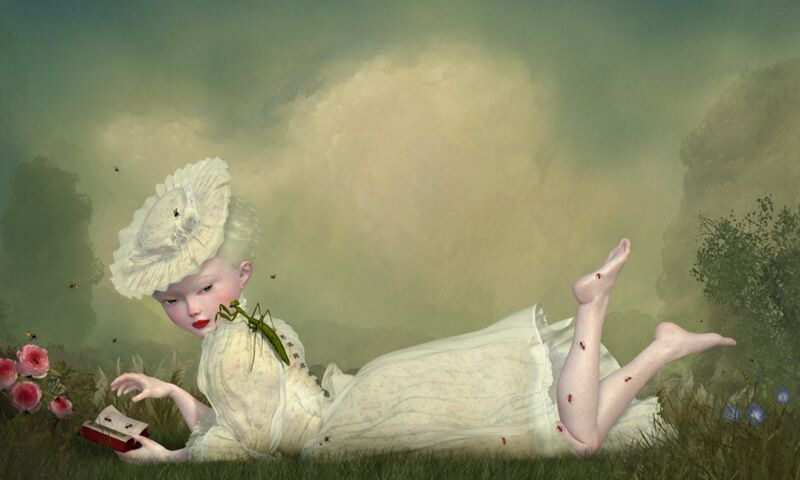 Ray Caesar's portraits frequently involve childlike creatures with physical deformities and grotesque elements set against a fairy tale backdrop of darkness and sexual innuendos. 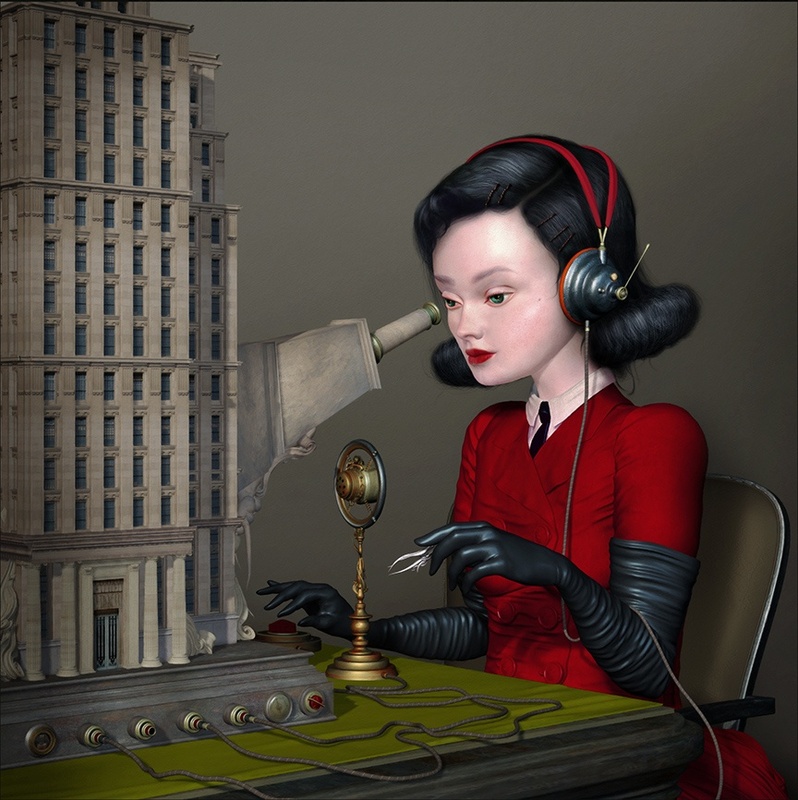 In his creations he merges elements of decorative styles and architectural ages, mixing Art Decò, Victorian style and visual codes from the early 1900s. 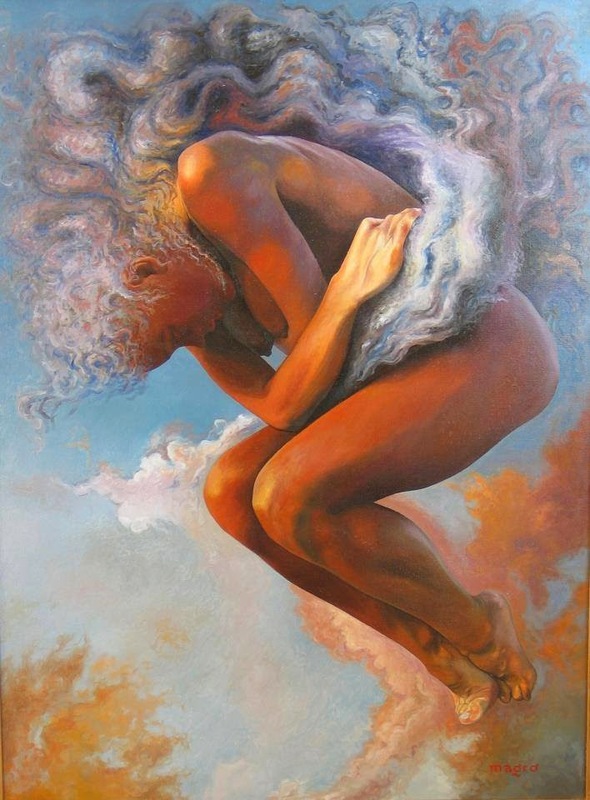 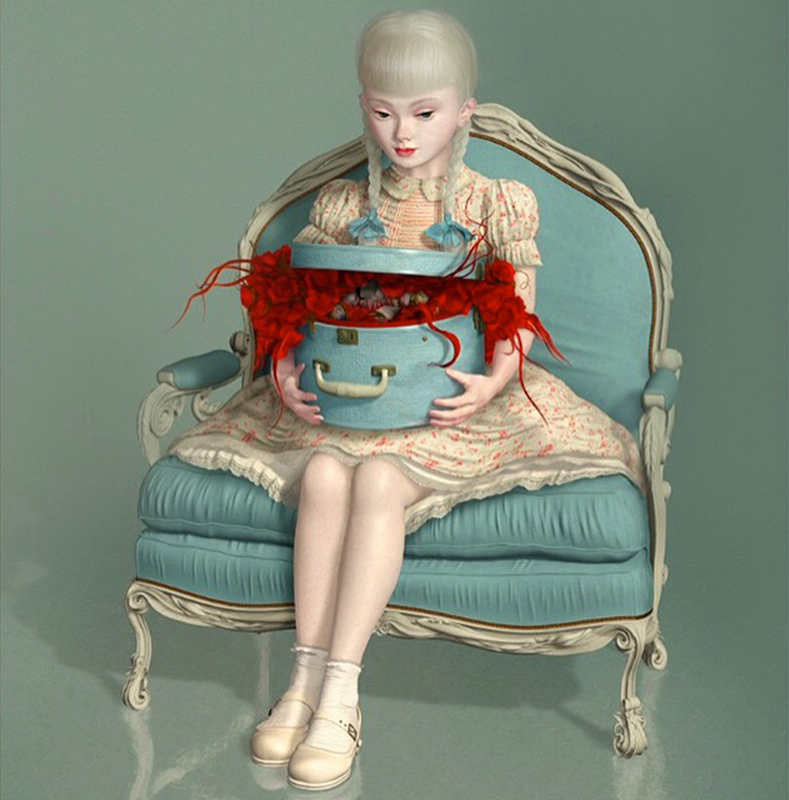 Caesar's work has become popular amongst celebrities and fashion icons, such as Madonna, who collects his works and has claimed Ray Caesar is one of her favourite artists. 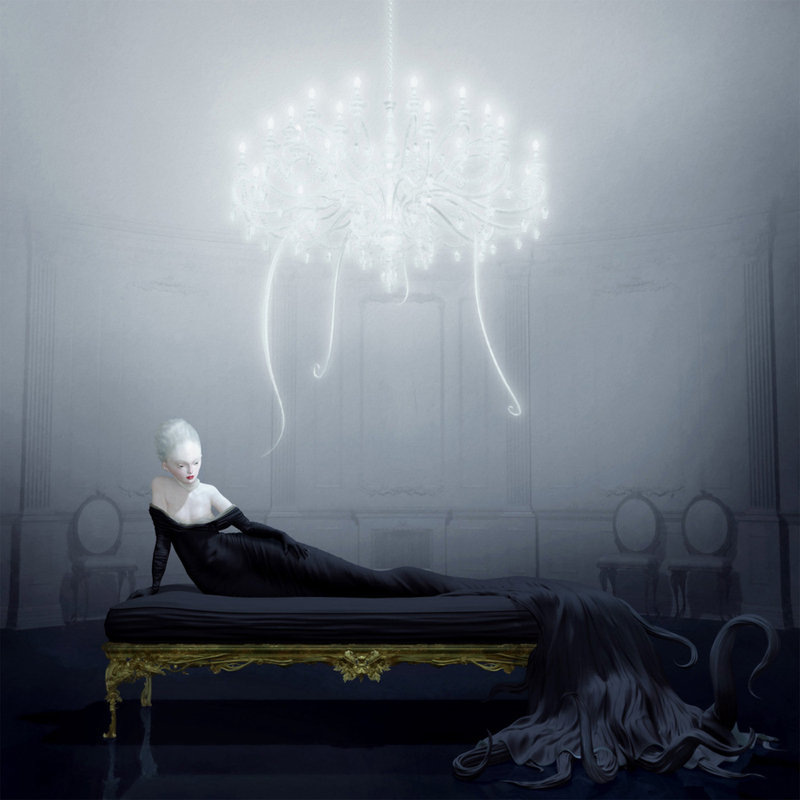 Riccardo Tisci of Givenchy curated issue of A Magazine, in which he featured artwork by Ray Caesar as a source of creative inspiration. 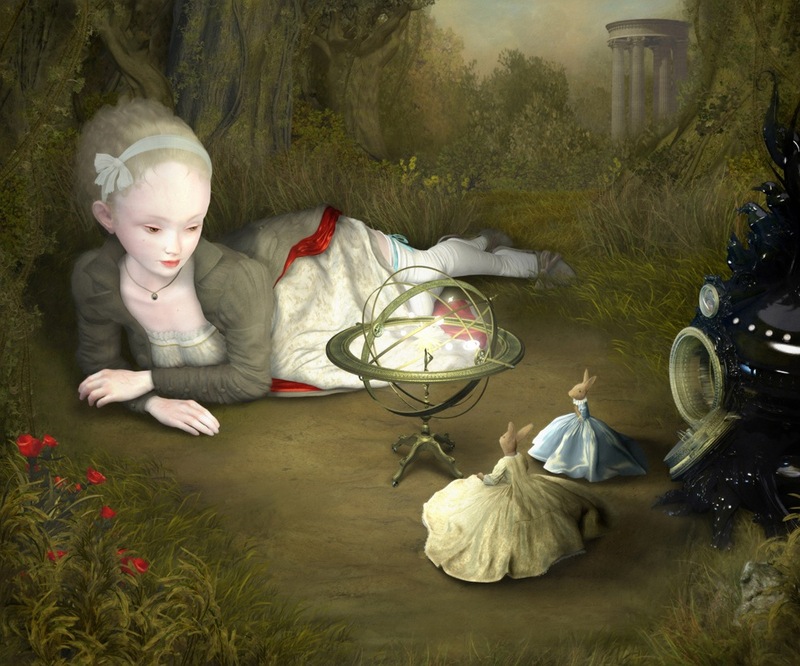 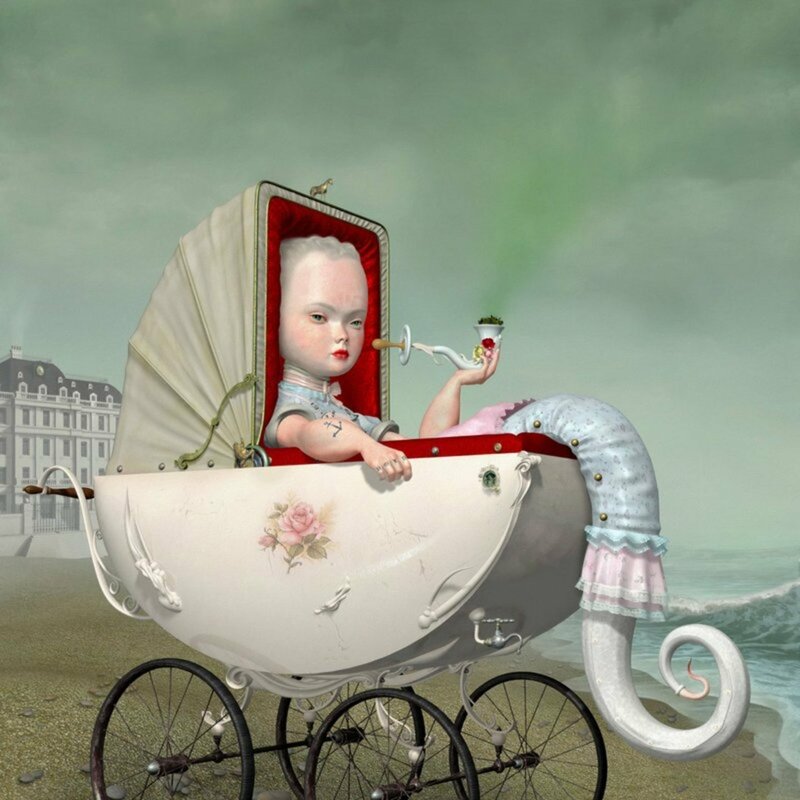 Ray Caesar is inspired by French Genre artists such as Fragonard, Chardin, Francois Boucher, Jean-Baptiste Perronneau, as well as American realists such as George Tooker, Paul Cadmus and Edward Hopper and surrealists like Salvador Dalí and Joseph Cornell. 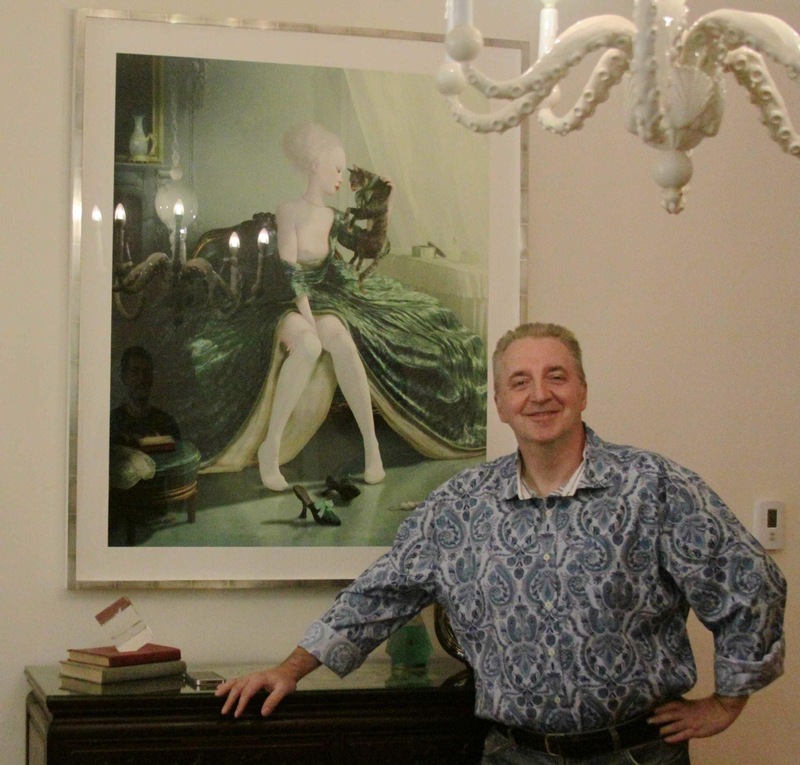 He also mentioned he's inspired by Mary Cassat and Frida Kahlo. 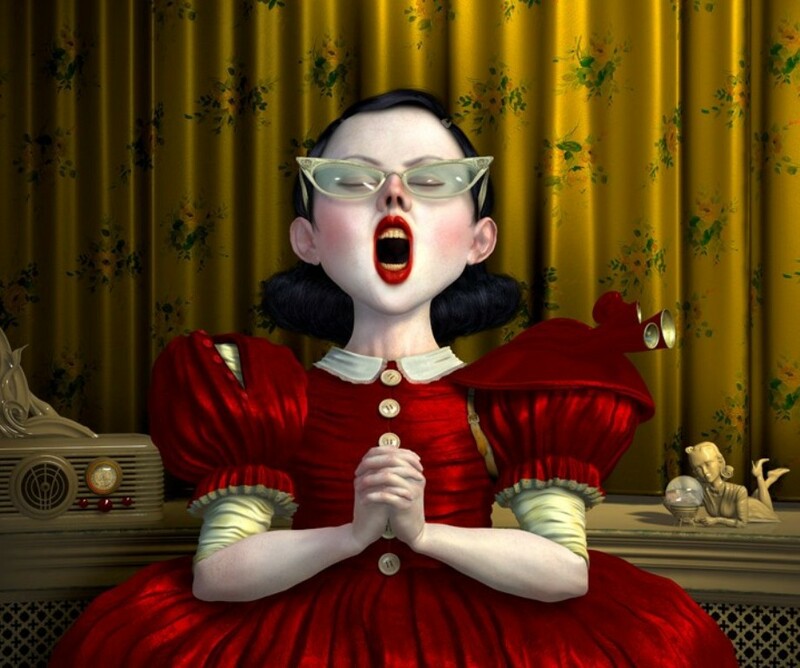 Ray Caesar is also inspired by cinema directors such as Alfred Hitchcock, Yasujiro Ozu, The Coen Brothers and Tim Burton.